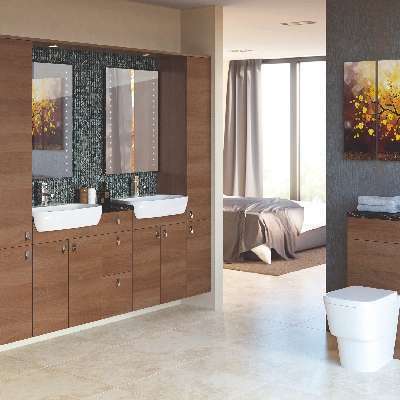 from £507.75 Large Bathroom Suites From tradebathrooms.com at guaranteed lowest prices on the net. En-Suites From tradebathrooms.com at guaranteed lowest prices on the net. from £407.50 Cloak-room Suites From tradebathrooms.com at guaranteed lowest prices on the net.